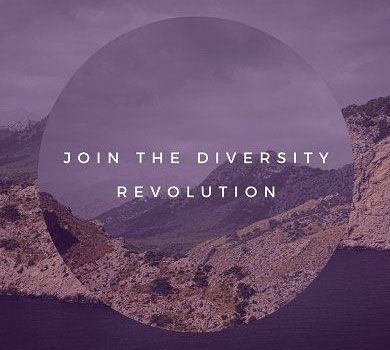 A diversity revolution has been transforming workplaces around the world, is yours next? Research shows that companies and organisations that are inclusive and have the skills to harness their employees' differences gain a competitive advantage over their competitors. Increase productivity by creating a work environment where all employees’ unique perspectives are involved in the development of products, business initiatives, and client relationships. Attract, recruit, and retain people with different perspectives by incorporating genuine professional development opportunities into the fabric of the organisation. Translate workplace diversity into increased profitability and productivity compared to less diverse competitors. Inspiration and a clearer idea of what a diverse workplace looks and feels like. Current examples of best practice. Concrete methods for implementing diversity best practice into any organisation.